For those who love fresh produce, winter doesn’t mean your bounty must come to an end! If you’re a first time gardener, chances are that the summers simply aren’t enough for you. You just want to grow more and more and more! While this is the easiest way to grow vegetables in the summer, it can be a little taxing in the winter. The ground still gets cold – even in mild to moderate winters – and it can be hard for the roots to gather nutrients without freezing over. However, there is a method to the madness. The best way to do this is to place them in a sheltered area, such as against a south-facing wall. This will keep them safe from the winter winds while allowing them to absorb as much sunlight as they can. You probably guessed it, the best way really is to grow your veggies in a greenhouse. It takes a bit of getting used to, and it can be an expensive setup depending on how many plants you want to grow. However, it helps trap the heat and sunlight in, and keeps the plants warm enough through even the harshest of winters. It also helps keep the humidity high, which can help more tropical plants grow comfortably. If you don’t want to bother with a greenhouse, but are worried about growing them in the ground, you could always set up a raised bed. This is an area of ground that you have built up 8 to 12 inches off the regular dirt, and filled with nutrient-rich soil. The smaller area above ground will help keep the dirt warmer than usual. The added nutrient-rich soil will also help give the plants a boost! As always, you can just grow them indoors. That being said, it can be a very expensive setup if you want to give elaborate plants the best of the best. Plants might need an entire room dedicated to them, and need special lights to help them grow if they don’t get enough natural sunlight. They need moisture in the air and in the soil as well. That being said, if you’re just planning on a plant or two, you might be able to get away with placing them in a south facing window, and watering them every so often! If you’re adamant about growing outdoors, you can always cover the plants in various constructions to keep the warmth in. Like mini greenhouses, you can construct tunnels, cold frames, or cloches. Each of these has the basic construction of a strong metal or wooden frame and an opaque or translucent covering, such as plastic or glass. This protects the plants from the cold wind while allowing them to relish in the warmth the sun gives. It can also help protect from snow or excessive rain. A cloche is perfect for just one or two plants, while a tunnel can protect entire rows. If you’ve got a really harsh winter ahead, you might want to invest in making a sturdy cold frame to create a small terrarium for your various plants. For more Gardening features, check out our articles here. 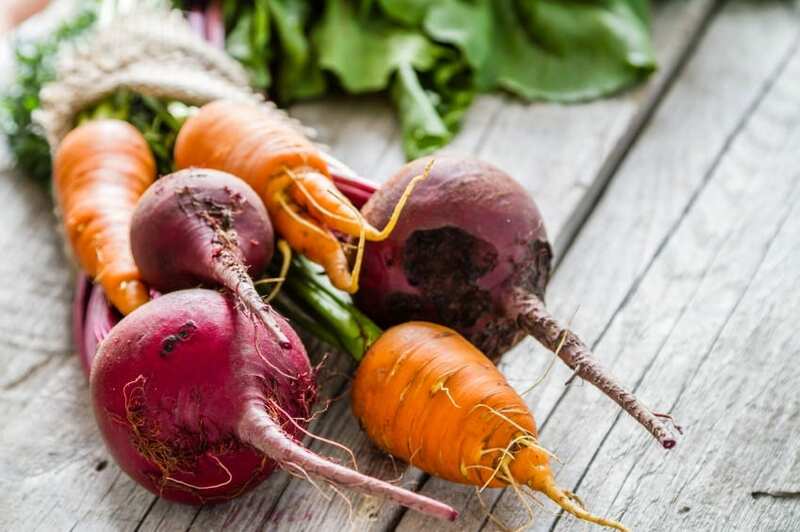 Do you know any tips to grow winter vegetables?